The celebration of marriage is a celebration of lives intertwining, bound by love and bonded by ceremony. 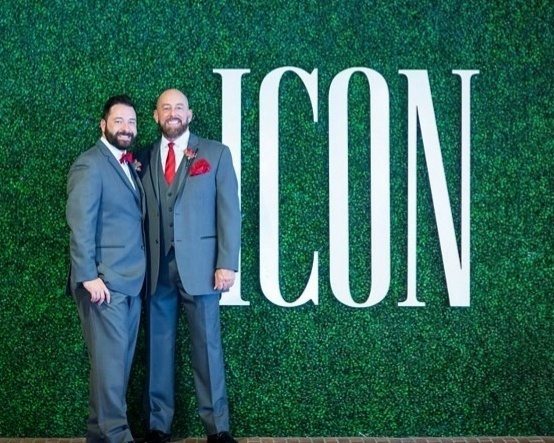 By hosting your nuptials at Hotel Icon, you welcome friends, family, and loved ones to enjoy the bold, unique pleasures of a time-honored Texas landmark that’s as classically beautiful as it is authentically inviting. Wrap your ceremony in the glow of modern grace under towering ceilings, grand windows, and lavish decor. Hotel ICON offers all you need and more to make your bridal showers, rehearsal dinners, receptions, and farewell brunches as memorable as they are magnificent.